Woodstock, VT – The Woodstock Inn & Resort is offering the community an opportunity to own a piece of Suicide Six history. 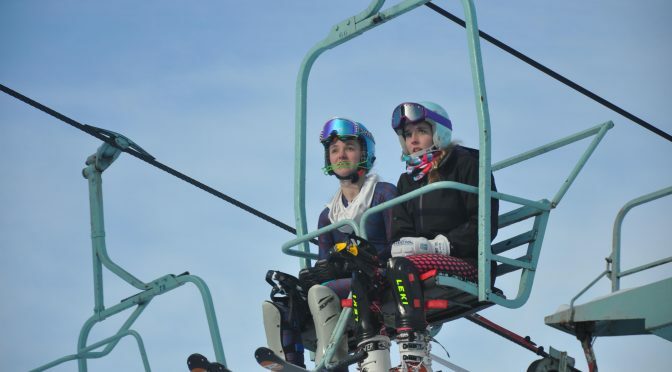 The Vermont ski area has donated 60 chairs from the 38-year-old, recently deconstructed Chair #1 to Woodstock Ski Runners (WSR) for fundraising. All proceeds will benefit the WSR youth ski programs, with 50 percent of the funds specifically supporting WSR’s “Friday Program”, a low-cost learn-to-ski program offered to over 300 local school children every ski season. The other 50 percent supporting WSR’s Alpine and Nordic racing programs. At 10 a.m. tomorrow, chairs from the former Chair #1 at Suicide Six will go on sale for $350 per chair. Buyers are welcome to gift more than $350 per chair with excess funds reserved to benefit the Friday Program. Orders will be filled on a first come, first served basis. There will be a limit of one chair per transaction. To order, visit: skirunners.adminskiracing.com. Recognized as one of the oldest ski areas in the country, Suicide Six has a rich history. America’s first rope tow, introduced on nearby Gilbert’s Hill in 1934, inspired the opening of Suicide Six in 1936. In 1961 Laurance S. Rockefeller purchased Suicide Six from its founder, Wallace “Bunny” Bertram, as part of his vision for the community of Woodstock. 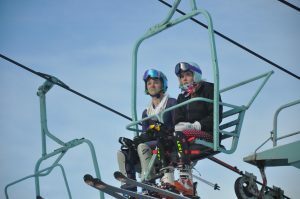 Today, Suicide Six features more than 100 acres of skiing on 24 trails and slopes with terrain suitable for all abilities. Construction has begun on a new quad chairlift at Suicide Six that will double the capacity of the previous chair, offering a more comfortable and rapid ascent to the summit. Leitner-Poma of America, Inc. in Grand Junction, Colo., has been selected to install the equipment at an estimated cost of $1.5 million. Installation is on track for completion in time for a mid-December opening. 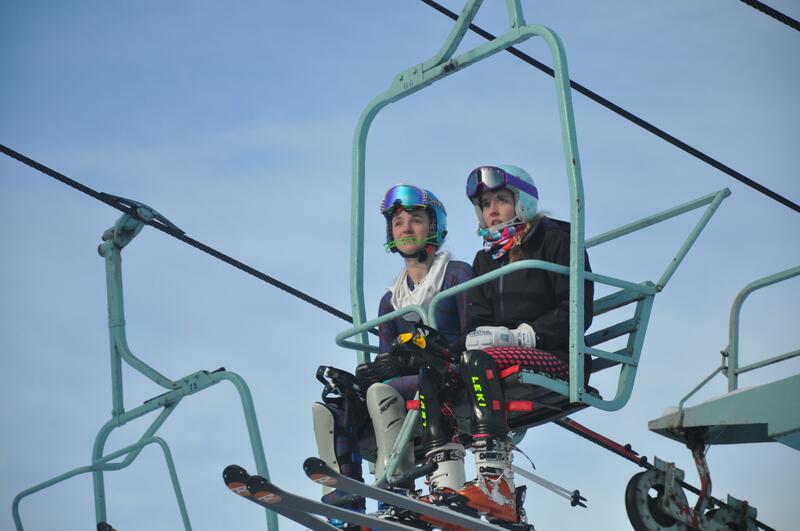 Funding for the new chairlift is being provided through a grant from the Laurance S. Rockefeller Fund.